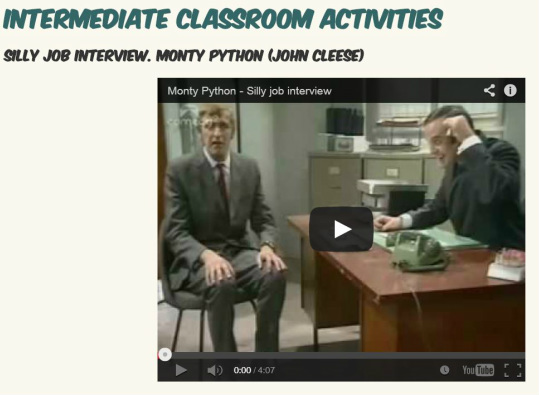 This is a place to have a look at some activities we did in the classroom or some other activities we did not have time to do there, or even some suggested activities for you to improve your English. ﻿Find the podcasts on DOWNLOADS. Find the summaries and/or transcripts on the respective pages above. 1- Listen to the podcasts you chose or were assigned. 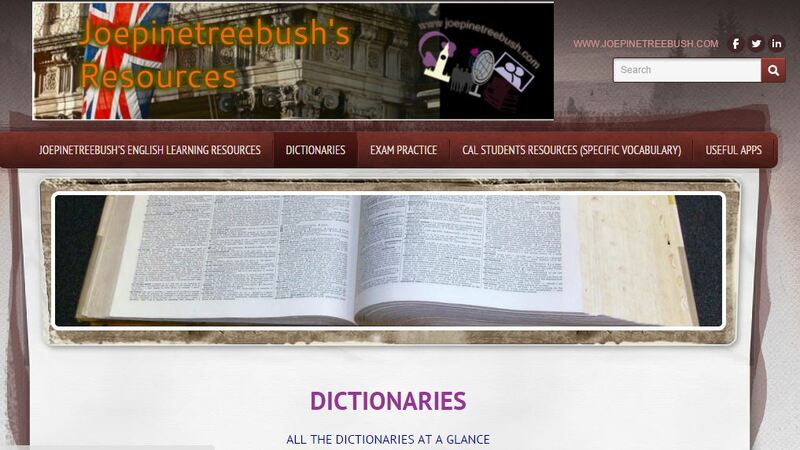 Look all the words you don't know up in a dictionary or on the internet, using a good online dictionary. 2. Make a good summary of what you listened to. Collect more information from the internet and photographs (if needed) to help you make a speech for your group in the classroom. 3. Study your summary, and write down an outline of it . You are not allowed to read full sentences, but you can use the outline and the pictures you collected or any other relevant information you want except full sentences from the transcript or your summary. -If you find the podcasts quite "heavy" concerning vocabulary, select the most interesting or unknown vocabulary to use in the classroom. Your classmates can always opt for listening to them by themselves at any moment. -Practise your speech at home. Remember that you should be talking for 10-15 minutes maximum about one of the podcasts in the classroom. Each member of your group will explain one of their podcasts to the rest of the group, using the outline, pictures or information collected from the internet. They should be talking for 10-15 minutes maximum. You should listen carefully and ask questions at the end, take notes of possible questions while your classmate is speaking. It would also be a good idea to try to anticipate some questions in advance about the other topics (without listening to them). ​Use the speech transitions on downloads B2 and the organisation of a speech from english is a piece of cake if necessary. FAMILY. SKELETONS IN THE CUPBOARD. Who do you think you are? WHO DO YOU THINK YOU ARE? Peer Assesment. In the colloquial English section of your textbook there are some interviews about dark family secrets and people who made or want to make some research into their family tree. In the UK there is a documentary programme on BBC one on this topic. It is called Who do you think you are?. Use the automatic subtitles but do not trust them much as there are lots of mistakes. PAIR-ACTIVITY ON TWO EPISODES OF WHO DO YOU THINK YOU ARE? Have you ever thought about doing a course on a subject you are interested in completely in English? Coursera gives you that opportunity for free. The only thing you have to do is go and sign in the course of your choice.